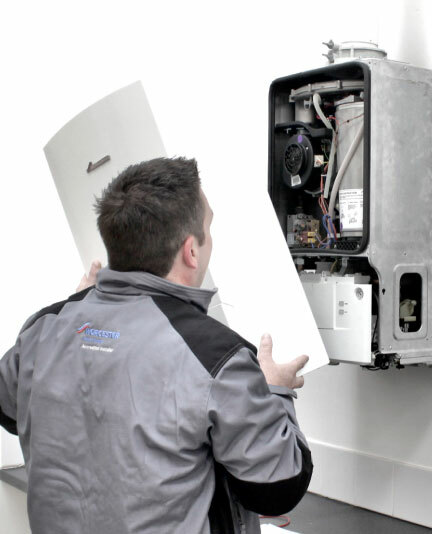 We are the leading provider of professional boiler repairs, servicing, installation, and replacements. 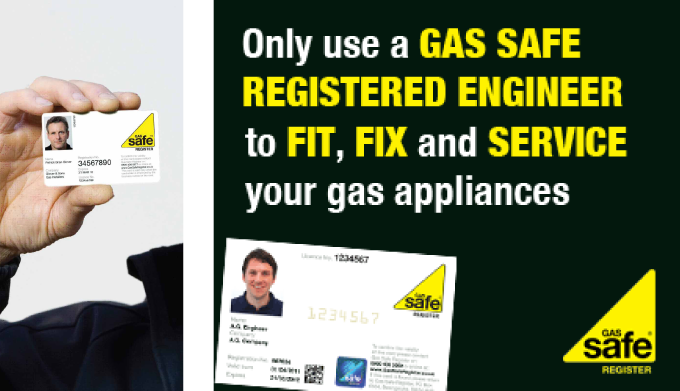 We understand that when a boiler is not working it's not just inconvenient it is an emergency! That's why when one of our customers contacts us, we deal with the problem straight away. Boilers that are over ten years old waste a lot of valuable energy. No matter what type of boiler your household has our team of experts can quickly diagnose and repair your boiler using quality components and parts, all work is covered with a 30 day labour and 1 year parts guarantee. For a free assessment please contact us or call 0800 334 5658.